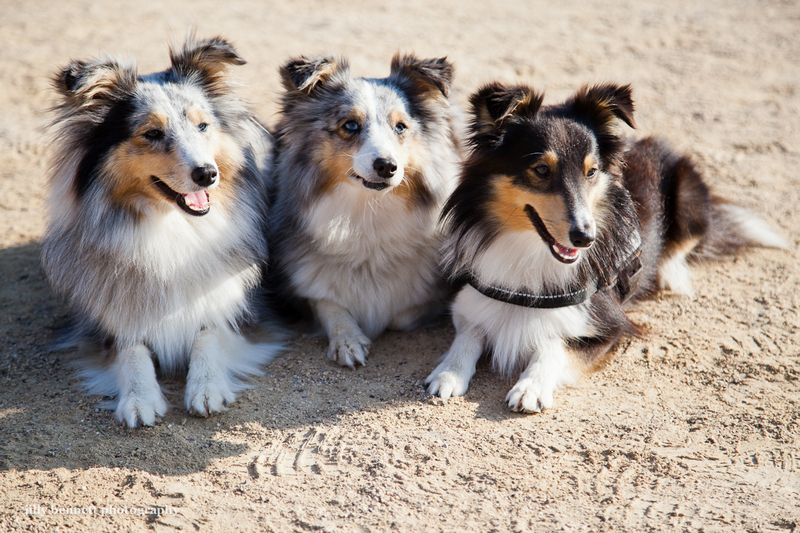 Three well-trained Shelties, waiting their turn to compete at the reeent Agility competition in Menton. They live in Mandelieu and left to right are called: Bluebell Lady, Deslys d'Amour and Fleur de Lyla. They are 6, 3 and 1 and a half years old. Adorable! These doggies make me smile! Can't believe you got this great shot!